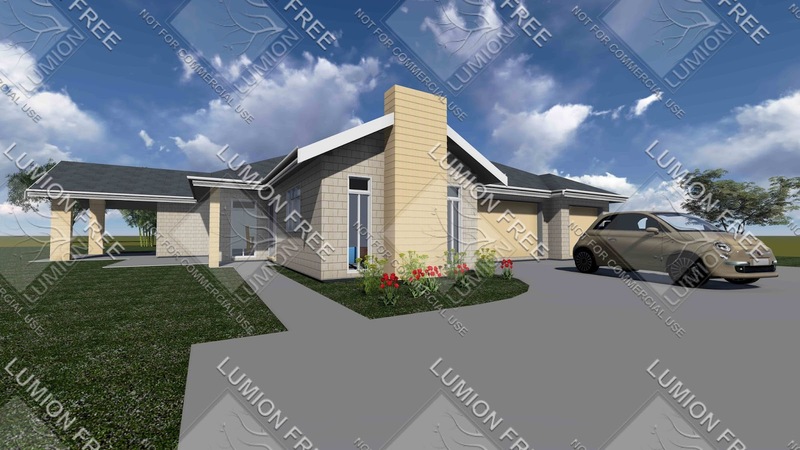 William Le Couteur's Revit Blog: Lord won't you buy me Vray addon and Photopaint? Lord won't you buy me Vray addon and Photopaint? A few years ago I bought a copy of Viz, which was around 2004 or so, and it was an architectural version of 3D Studio. I tried to make a living from rendering, but found it nigh on impossible. Others may have had more success, due to their cleverness in figuring out how to produce a good render. I went back to ordinary drafting. 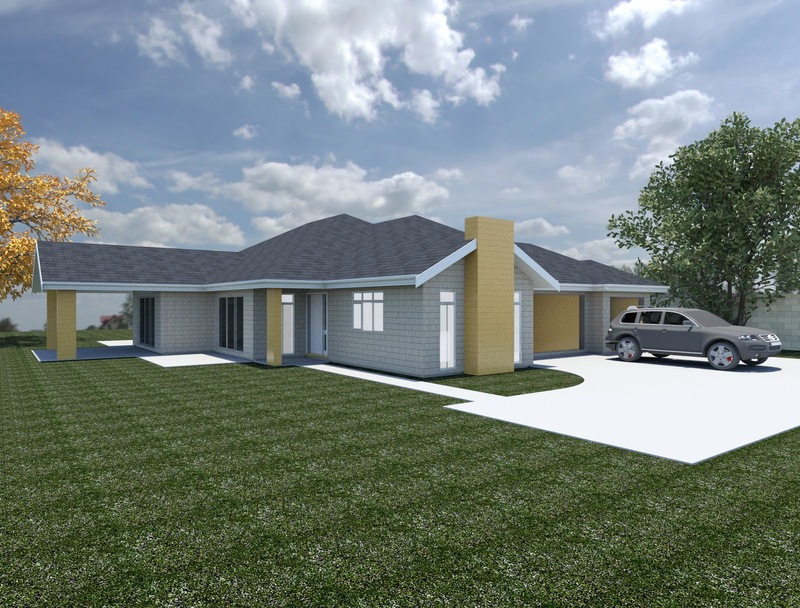 As part of my Revit training, I looked at Real Estate ads and in particular houses not yet built. The trees and sky are good, but the rest is hardly photographic quality. 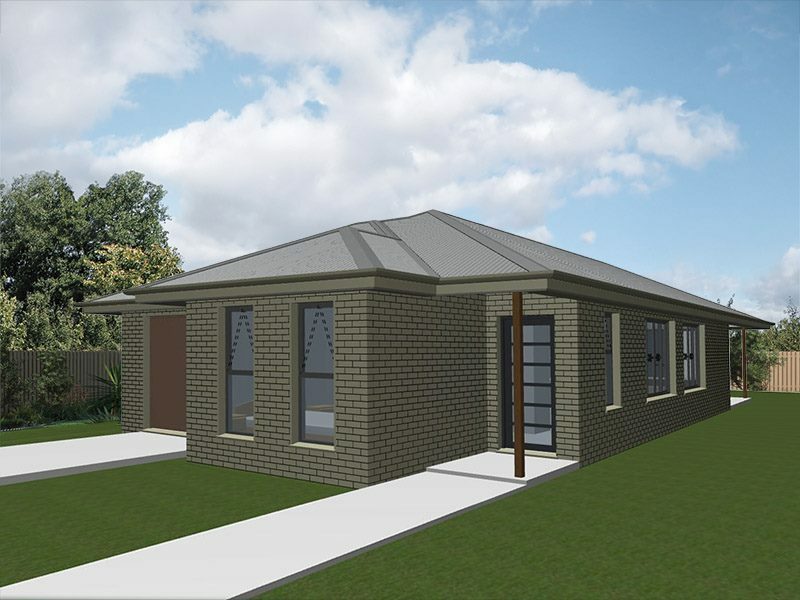 This was modelled in Revit and rendered in Revit, and while it was Ok, it was not that wonderful, so I had to pitch my price accordingly. Because you can do stuff in Revit quickly, I put down some ridiculously cheap prices for this service, assuming that all renders would be done in Revit. I have posted on youtube a video of this particular house, which I have modelled in Revit, an architectural drawing program. Please feel free to use this if you like it. All you have to do is email your client a link. The video gives a clearer idea of what the house actually looks like. This includes: Helicopter Movie and one "walkthrough", both uploaded to Youtube, plus 4 rendered external views as shown below. An example shown below. This is contingent on the Helicopter view being ordered. Eventually I had a bite from someone, and I did the renders and sent them off. That was a week ago, so I am guessing they did not like the quality. You will see that the quality of the cinematic orbit is higher, this is because I have turned up the resolution for that one. The movies were done in a program that allowed me to easily alter the materials to close to the ones you needed. The movies I did were done in Autodesk Showcase. Because I have the Building Suite, I thought, how hard would it be to use 3DStudio Max to produce a higher quality render? Turns out, quite hard! I spent days looking at videos on Youtube showing you how to do this, but the guys who seem to know what they are doing all use an add on called VRAY, and Photoshop. Plus he had Photoshop to tart up the grass image-in Revit, it looks like an enthusiastic cricket fan had done the lawns. It took 1 and 3/4 hours to render. Notice the windows at the front are not exactly behaving- I think it may be that I have not sorted out the glass material. To get this I had to install a free add on from Lumion that enabled me to make a .dae file, an this worked really well. Once you get the little ways of Lumion understood it seems fairly easy to use. Not blown away by that? Should be! My obvious course is to stay at the low end, and keep marketing? Especially given the low prices I have quoted. I did come unstuck big time on the above house spending 11 hours on the modelling in Revit alone, so the prices are way under what they should be. It was the custom windows and doors that took all the time though. The house at the top of the blog though took only 2 hours to knock up from a pdf.